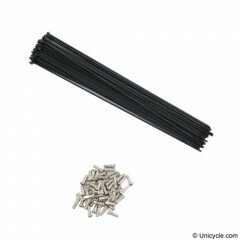 14Gauge, Stainless Steel black ED coated Spokes. 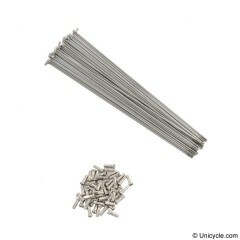 Cut to order and available in 362, 367, 370mm ..
14Gauge, Stainless Steel Spokes. 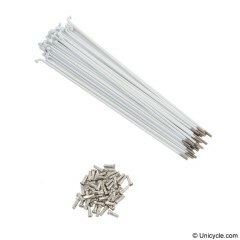 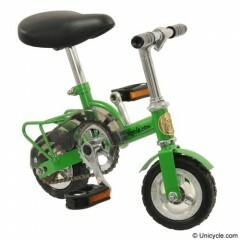 Cut to order and available in 362, 367, 370mm Spokes sold..